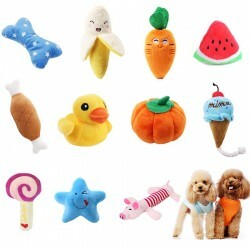 Pets There are 55 products. 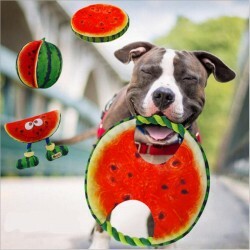 Pet dog frisbee flying disc. Material: linen. Size: 22cm. Color: sent randomly. 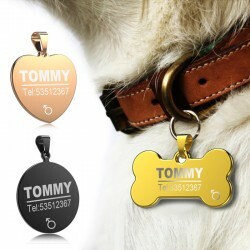 Pet medical alert emergency ID tag. Material: stainless steel. Please select a type. Service Dog, pet tag. Material: stainless steel. Size: 36.5 * 28mm. Weight: 12g. 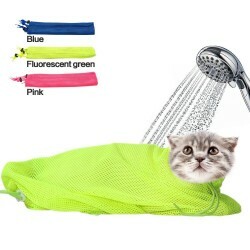 Cat Grooming Bath Bag Material: polyester, mesh. One front zipper. 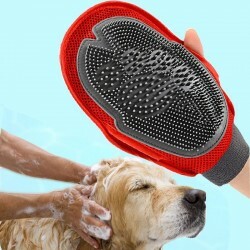 Suitable for cats grooming, bathing, cutting nails, picking ears, cleaning teeth, feeding, etc. Please select a color. 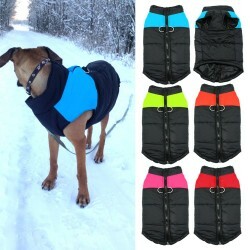 Small Dogs Pets Outerwear. Material: cotton. Type: shirt. Please select a size. 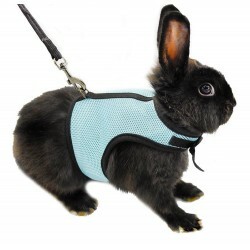 Hamster Rabbit Harness & Leash Set. Material: mesh. Please select a color and size. 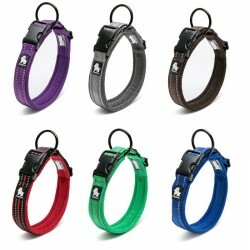 Dog Pet Leash & Collar. Material: strong nylon. Please select a type and size. 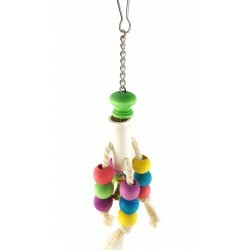 Swing Wooden Bird Ladder Toy. 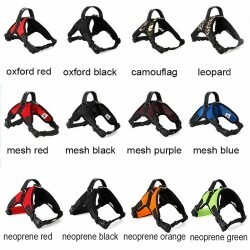 Fits for any type of bird cages. Material: wooden + iron wire. Length (straighten): ~ 100cm / 39.37 inch. 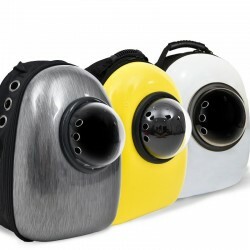 Dog Food Container. Material: silicone rubber. Diameter: 13cm. Open Hight: 5.5cm. Please select a color. 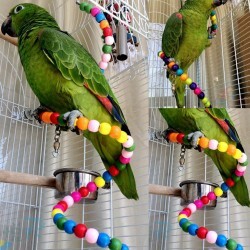 Cage Bird Toy With Bell. Size: 6 * 6 * 22cm. Weight: 58g. Pet Feather Wire Toy. Material: plastic. 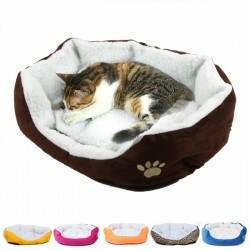 Total length: 92cm / 36"
Material: soft velvet. 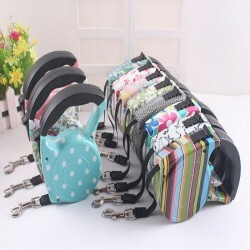 Size: 3/8 * 11" / 1 * 28cm. Please select a color. 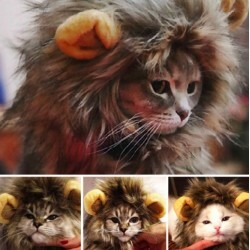 Pet costume, lion wig. Hood height: 13cm. Head: 26-30cm (adjustable). 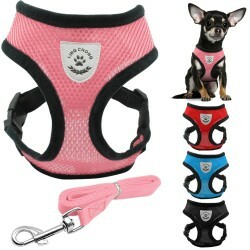 Suitable for: cats or small dogs. 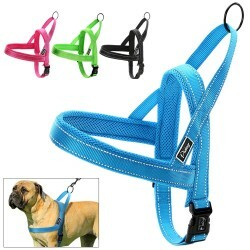 LED dog collar. 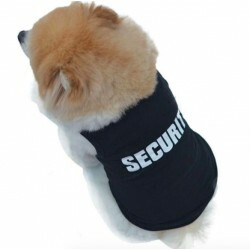 Material: polyester. With switch control. Screen translucent surface , bright guiding light flat fiber. Battery: 2 x CR2016 (incl.). Please select a color and size. Chicken Leg, Dog Toy. 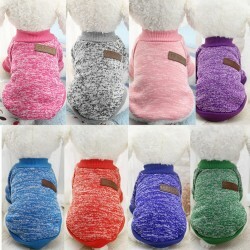 Material: plush and cotton. 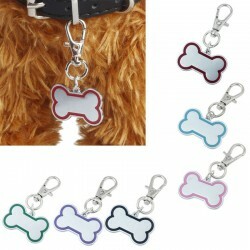 Weight:35 g. Size: 10*18 cm. 2 Pcs. Wool Ball Chew Toy. 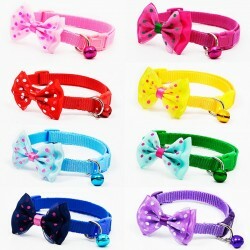 The best chewing material for your pet. Material: Cotton Rope. Size: 5.5cm (Approx.). Weight: 50g. Color: Randomly sent. 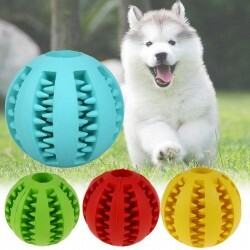 Flying Disc Toy Tooth Resistant Material: silicone. Diameter: ~ 18cm. 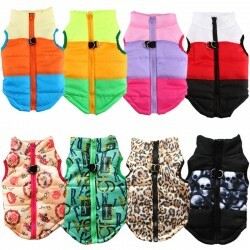 Elastic sleeveless pets dog vest. Material:Cotton. Style:Casual. Gender:Unisex. 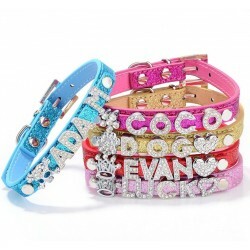 Dog pet collar with name Material: PU leather A-Z rhinestone letters 9 Charms You can select a 5 letter name and 1 charm or a 6 letter name and no charm. You can fill in this information when you check out. 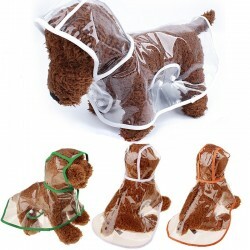 Pet Dog Cat Transparent Umbrella. Umbrella length: 66 cm. 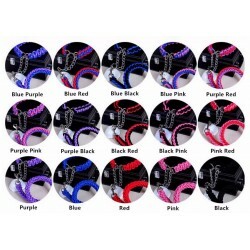 Chain length: 25cm. Umbrella diameter: 69 cm. 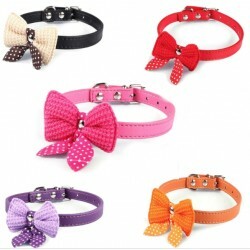 Adjustable pet dog collar with scarf. Material: PU leather. 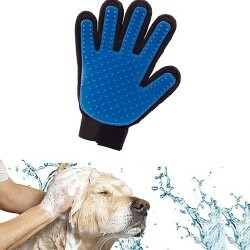 Suitable for puppy, dog, cat etc.